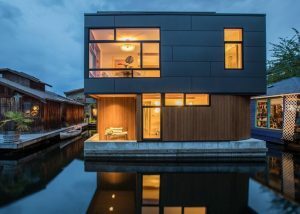 Fabulous New Seattle Houseboat For Sale in Gas Works Marina where everything is just a bike ride away and life afloat in Seattle is the best! 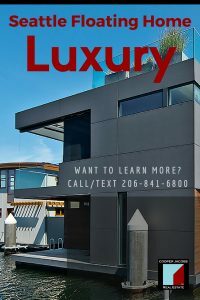 An affordable long term option other than looking at Seattle houseboats for rent, this is a wonderful place to buy and stay! Enjoy your large bedroom plus sleeping loft (perfect for a kiddo, an overnight guest, or storage), one full bathroom, great kitchen and living room. Check out these expansive views of our gorgeous city, mountains, Lake Union and more from your large roof top deck. 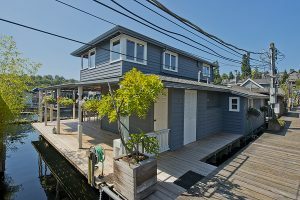 This Lake Union houseboat and owned moorage is available for $315,000. 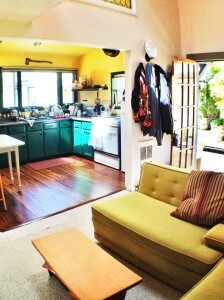 The home owner dues and liveaboard fee for this houseboat and slip total $340.00 per month. Gas Works Marina has a cabana on site for extra shower, restrooms, and laundry service. Parking? 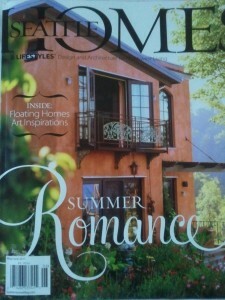 Yep, got that too. 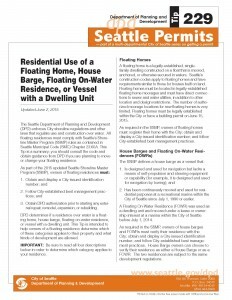 Don’t buy a floating home in a rented slip when there are Seattle floating homes for sale with the security of an owned slip!!! 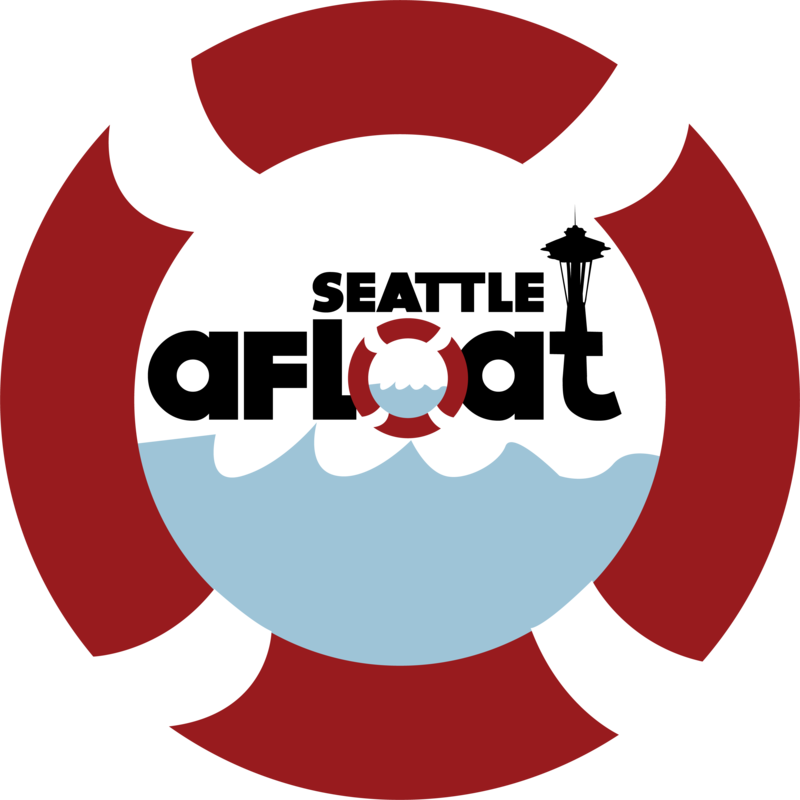 Why on Earth would you want your investment to not be secure? 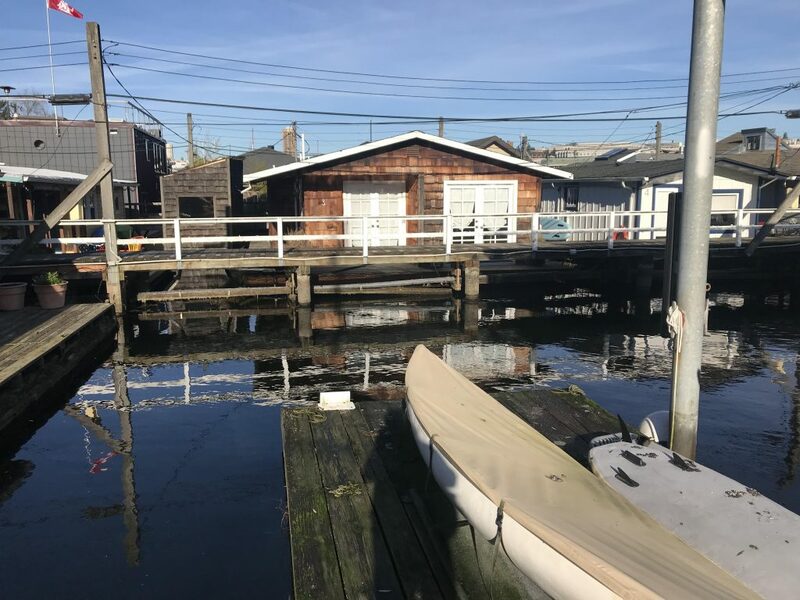 The city of Seattle has been dwindling down the Seattle floating community for a hundred years with regular new ordinances and it is more important now than ever to make sure that you are purchasing a floating home that is either on a fee simple dock, a condominium dock, or a co-op dock. Leased slips are not secure and when you go to sell it, you will have trouble finding buyers who can obtain financing. 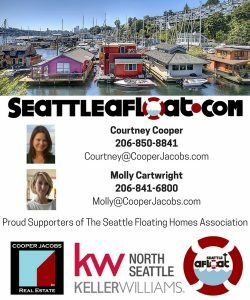 The few lenders who lend on Seattle floating homes don’t like to do it on leased docks unless there is a long term lease in place. 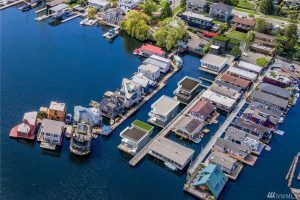 Can the seller obtain owned moorage from their landlord? Ask them! 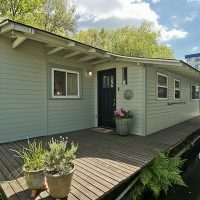 This is a great Seattle floating home for sale – you can compare it to other Seattle houseboats for sale right now and see that this one is a GREAT BUY! 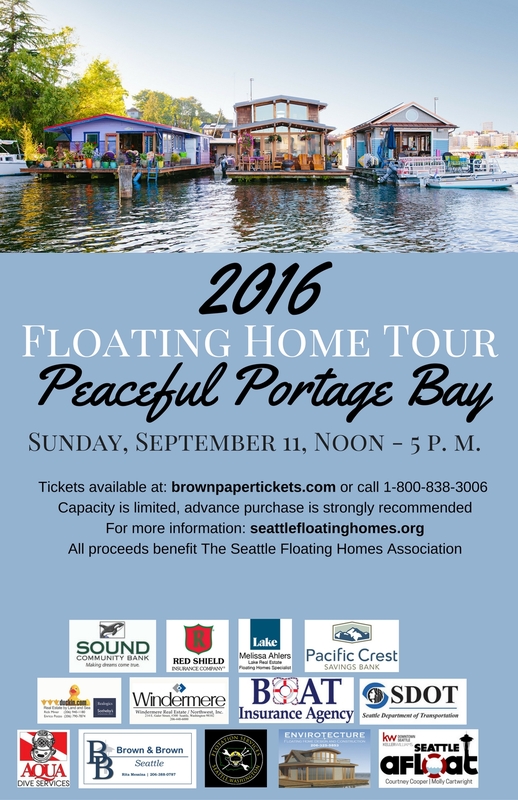 It is the most affordable Seattle floating home on the market with owned moorage.